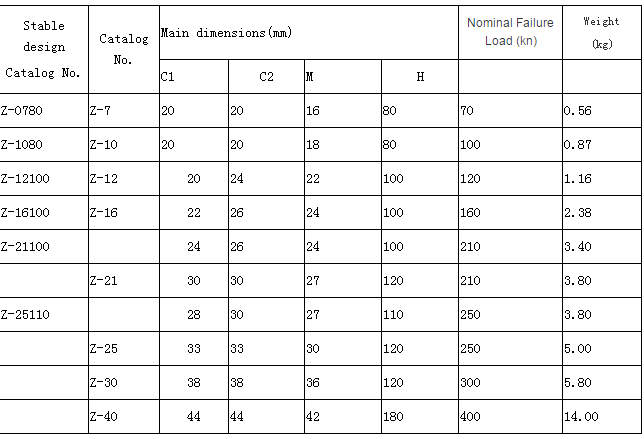 Product categories of Right Angle Hung Plate, we are specialized manufacturers from China, Right Angle Hung Plate, Zs Right Angle Hung Plate suppliers/factory, wholesale high-quality products of Ub Right Angle Hung Plate R & D and manufacturing, we have the perfect after-sales service and technical support. Look forward to your cooperation! 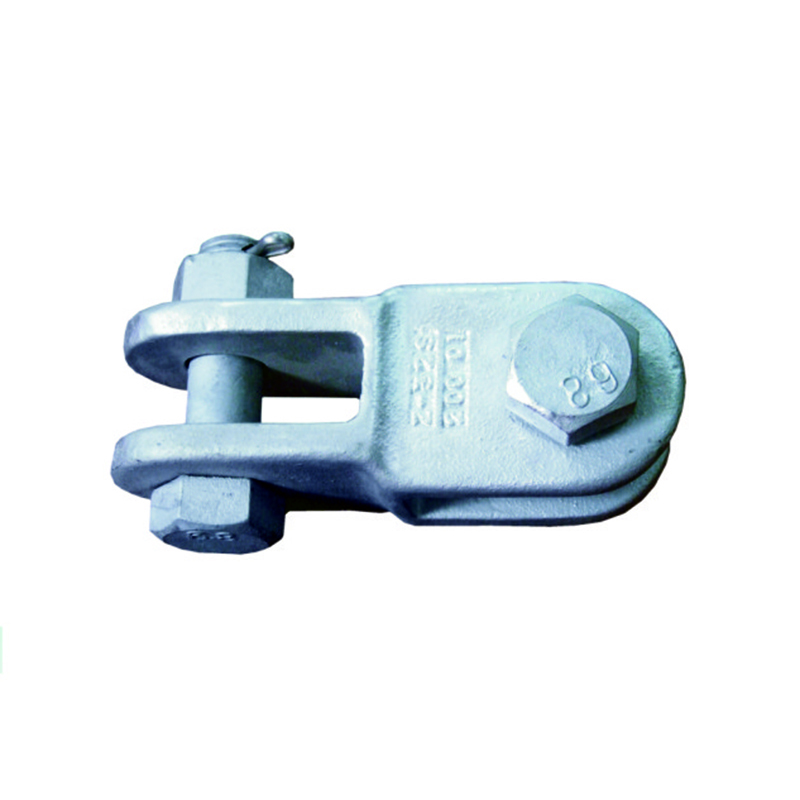 Overhead Line Galvanized Z/UB Type Steel Clevis are composed of bolt or screw ( single or double feature ) connector, or connectig plates of both ends with connecting piece. 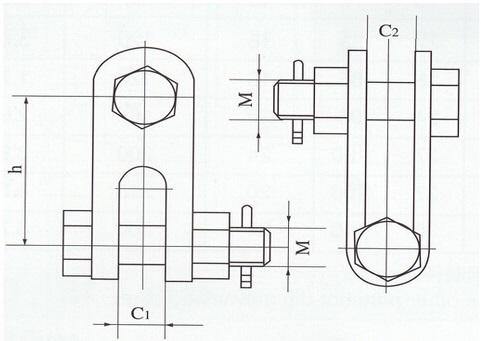 Usually used with Suspension Clamp fo fixing cable, or Helical dead-end clamps for ADSS cable. It belong to Link Fitting. Easily install and enhanced stability.